I wanted to order one? Can I order a dog cake made? Prices? 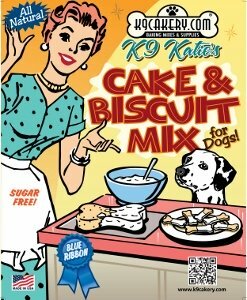 Please visit PetCraftStore.com and browse around among the largest collection of pet bakeries under one "roof"! 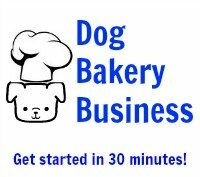 You will find dog cakes, dog birthday cakes, pet treats, and more wonderful items. Simply click on the item you want and the vendor will be in touch with you.